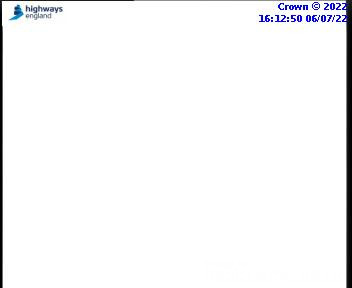 Latest CCTV traffic image from camera #741 on the M2 road. 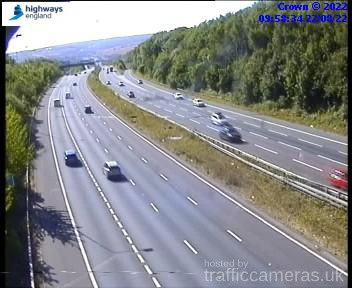 Latest CCTV traffic image from camera #742 on the M2 road. 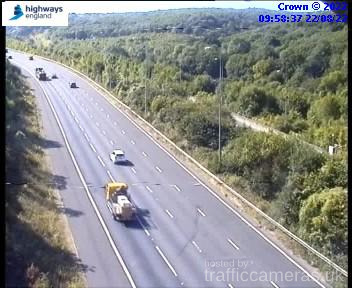 Latest CCTV traffic image from camera #743 on the M2 road. 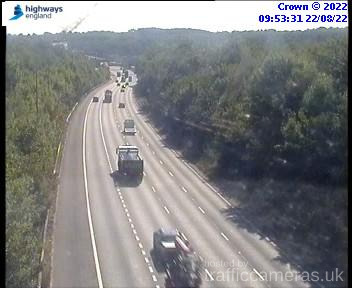 Latest CCTV traffic image from camera #744 on the M2 road. 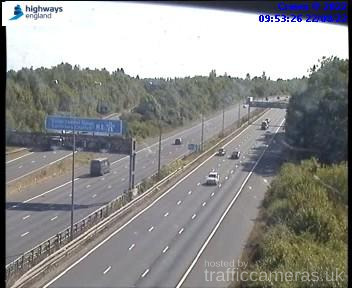 Latest CCTV traffic image from camera #745 on the M2 road. 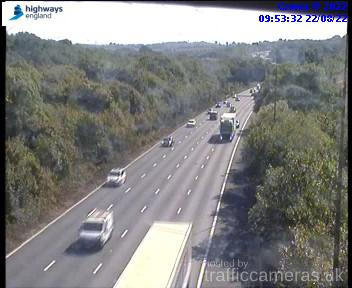 Latest CCTV traffic image from camera #746 on the M2 road. 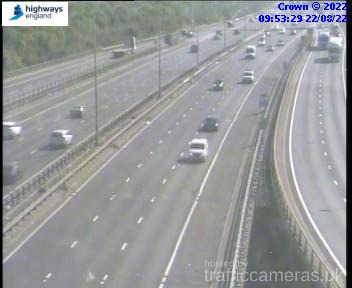 Latest CCTV traffic image from camera #747 on the M2 road. 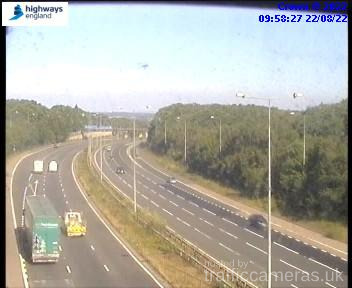 Latest CCTV traffic image from camera #748 on the M2 road. 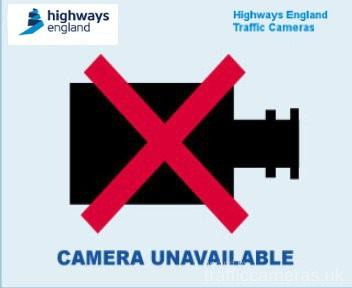 Latest CCTV traffic image from camera #749 on the M2 road. Latest CCTV traffic image from camera #750 on the M2 road. 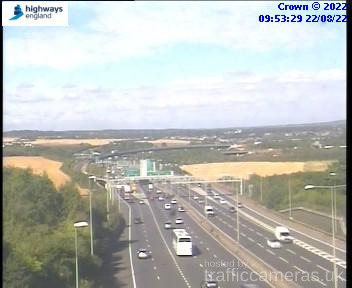 Latest CCTV traffic image from camera #751 on the M2 road. 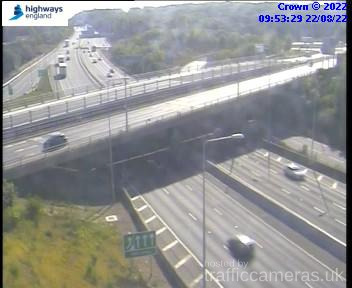 Latest CCTV traffic image from camera #752 on the M2 road. 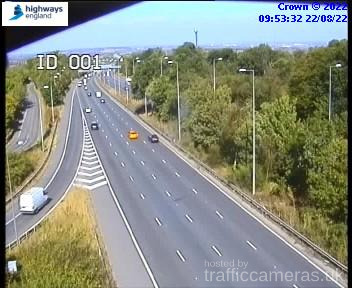 Latest CCTV traffic image from camera #753 on the M2 road. 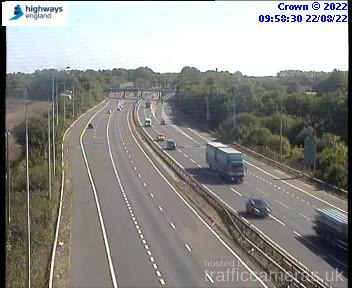 Latest CCTV traffic image from camera #754 on the M2 road. 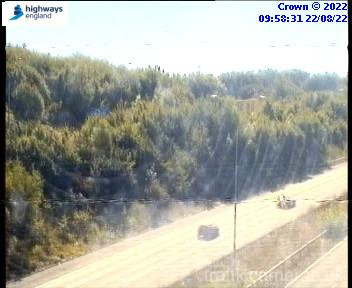 Latest CCTV traffic image from camera #755 on the M2 road. Latest CCTV traffic image from camera #756 on the M2 road. 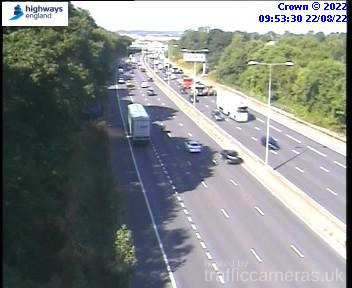 Latest CCTV traffic image from camera #757 on the M2 road. 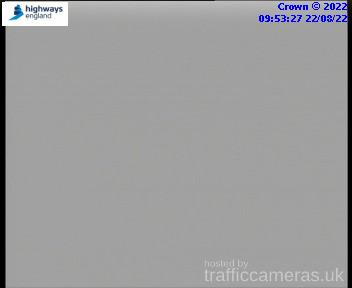 Latest CCTV traffic image from camera #758 on the M2 road. Latest CCTV traffic image from camera #759 on the M2 road. Latest CCTV traffic image from camera #760 on the M2 road. Latest CCTV traffic image from camera #761 on the M2 road.